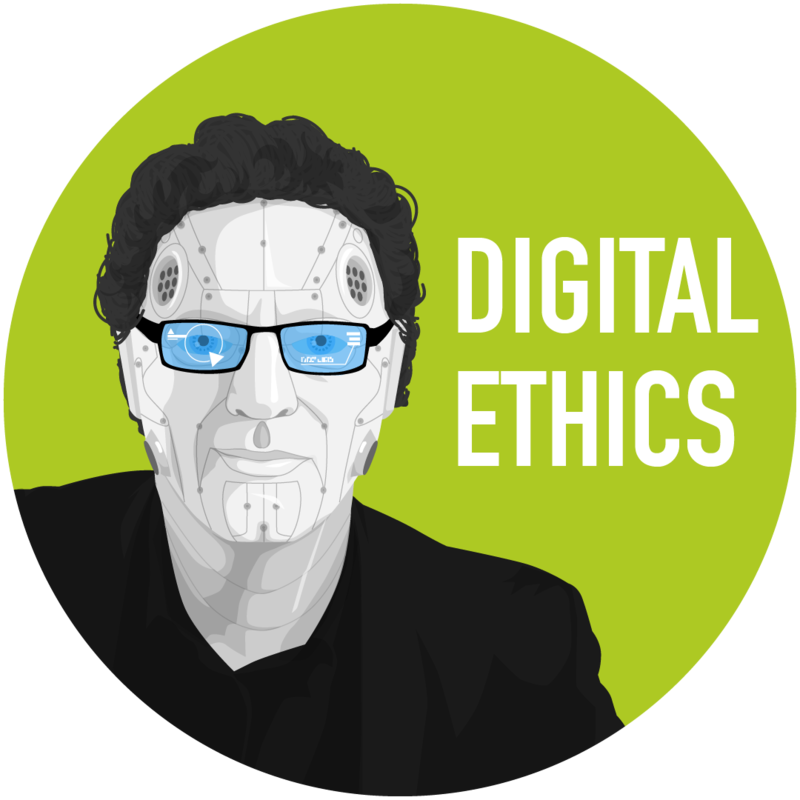 In this post, we’ll have at a more philosophical take on AI and ethics. Should we enhance our own brains with AI technology to keep up with the exponential progress of technology? Let’s zoom into some of the arguments from Susan Schneider in this recent Edge.org post. Susan holds the Distinguished Scholar chair at the Library of Congress and is the director of the AI, Mind and Society (“AIMS”) Group at the University of Connecticut. Her reflections circle around the potential for intelligent machines to develop a consciousness. She initially rejects a full skeptical line by highlighting some potential advantages of conscious machines, if they ever would exist.